Sweet Cheeks Baking source local ingredients to in each wedding cake. The filling and frosting do not use shortening or artificial flavoring. 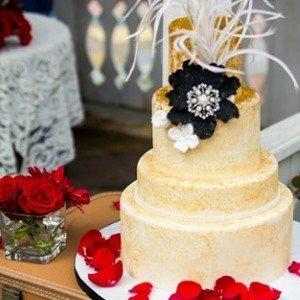 Their wedding cakes showcase the work of some of the best artists in San Diego!